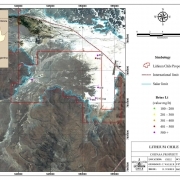 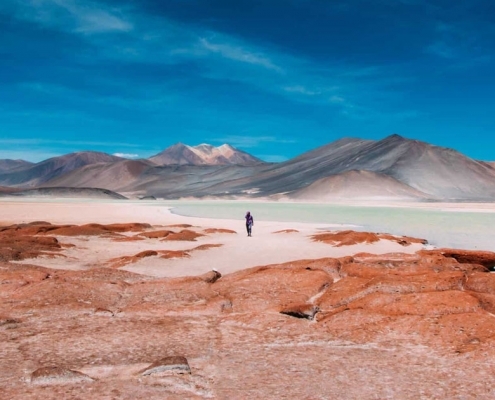 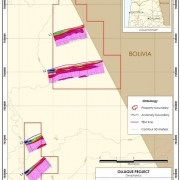 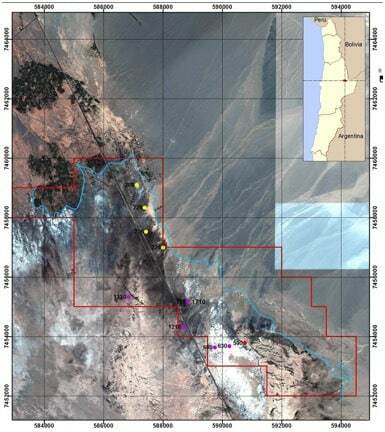 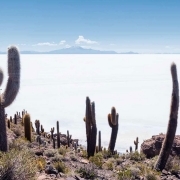 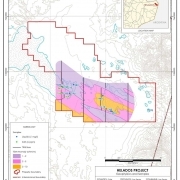 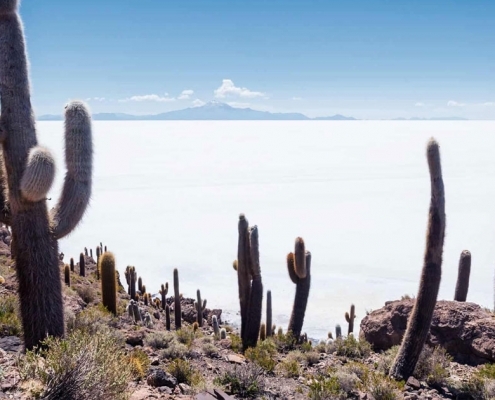 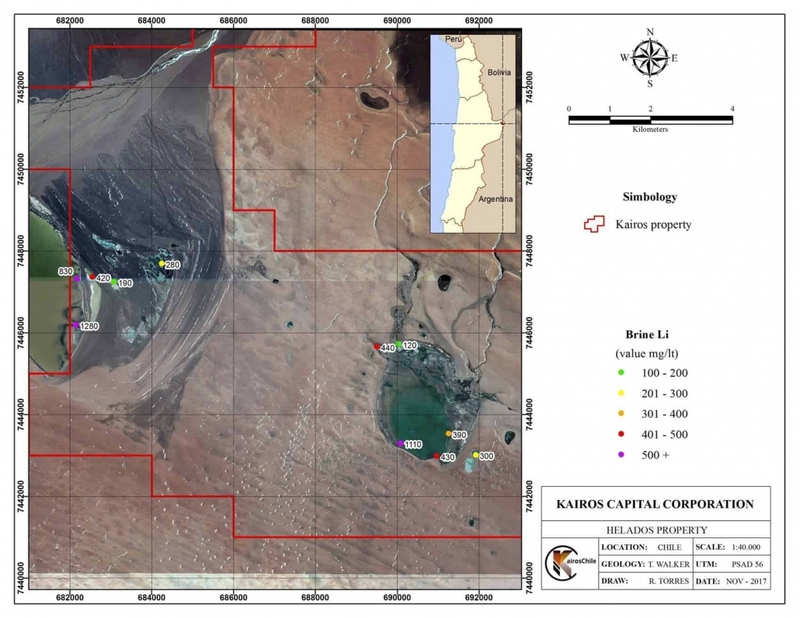 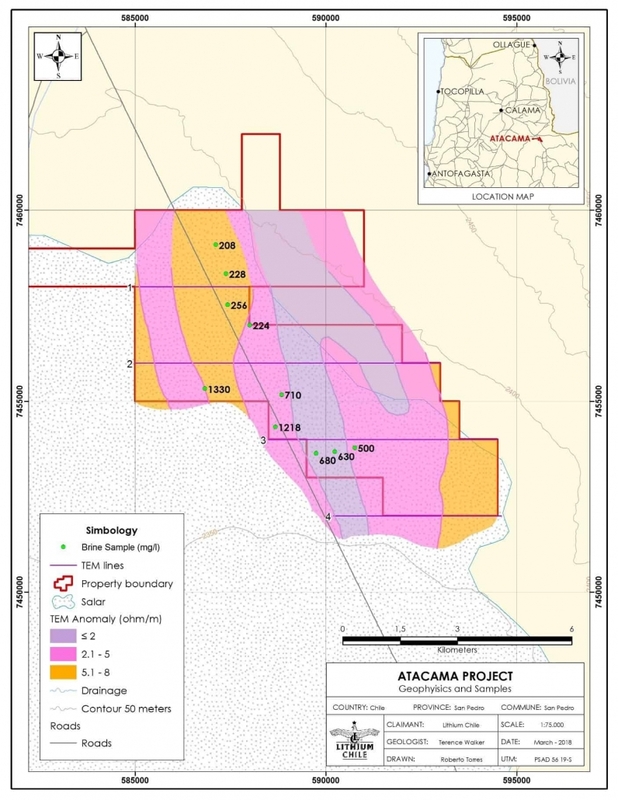 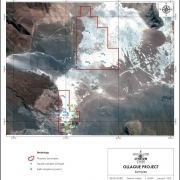 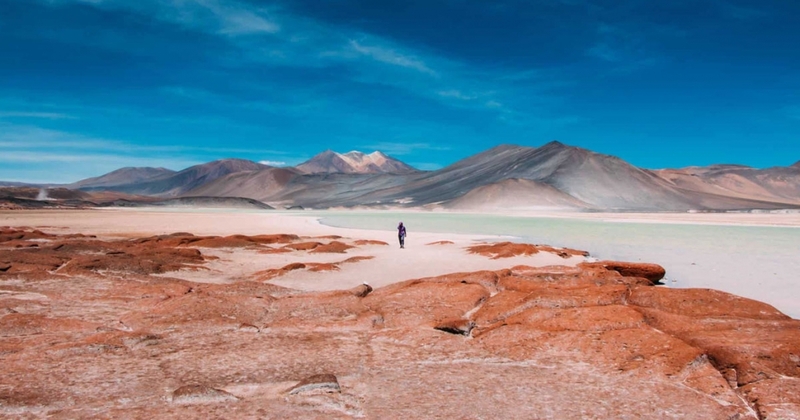 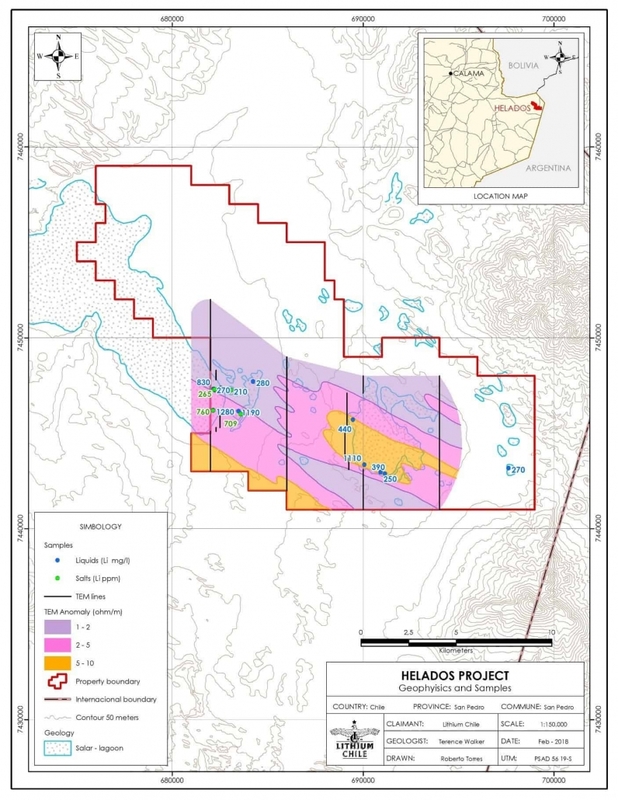 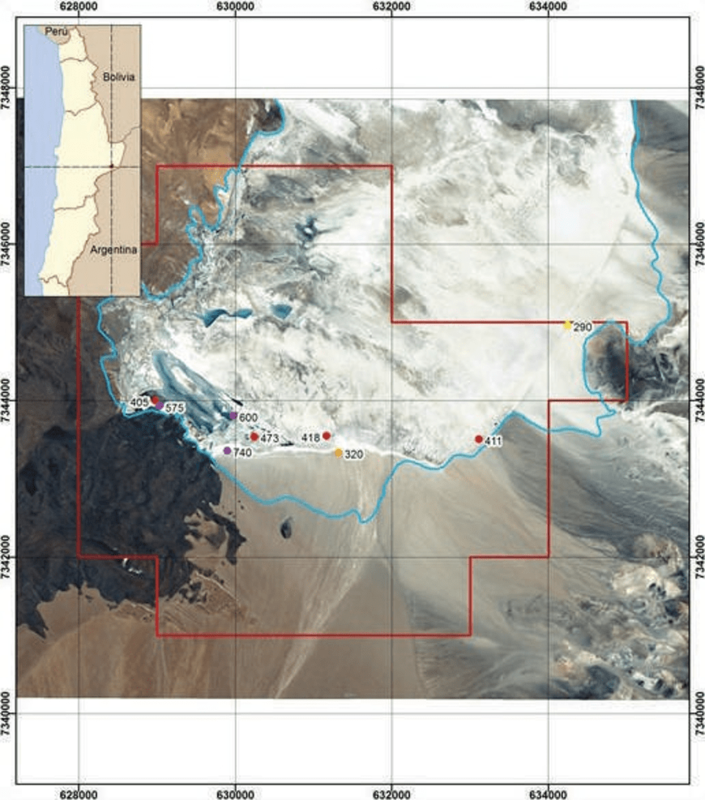 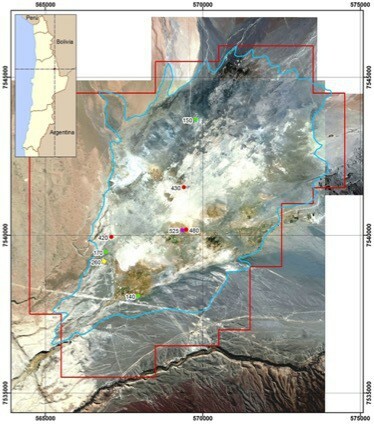 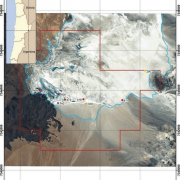 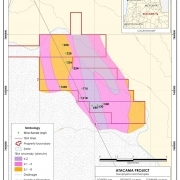 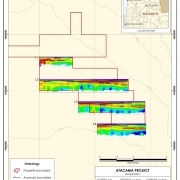 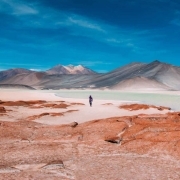 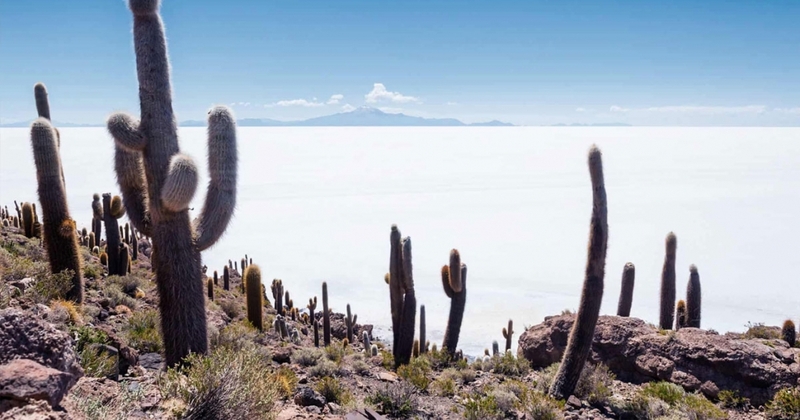 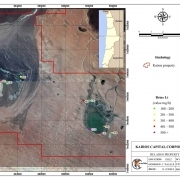 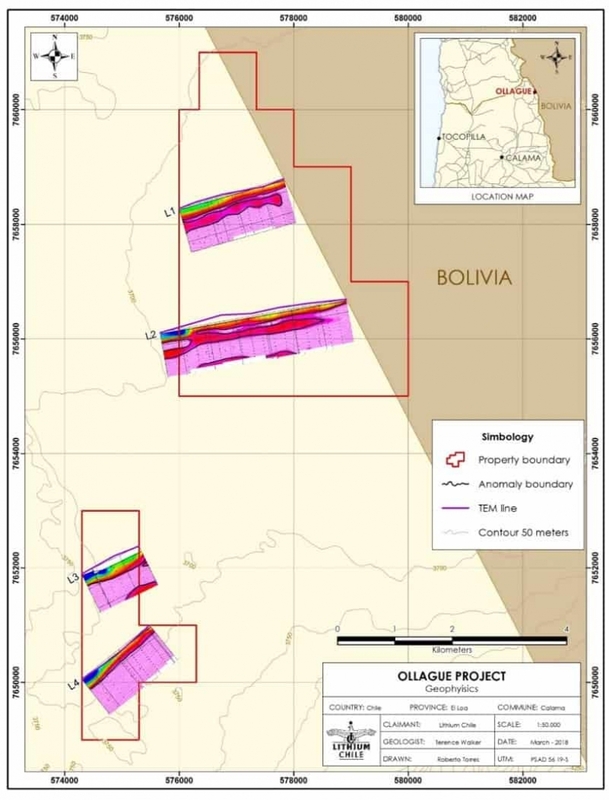 Lithium Chile has one of the largest lithium exploration portfolios in Chile, which currently comprises 159,950 hectares in seventeen properties. 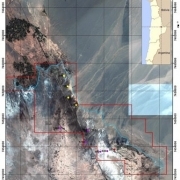 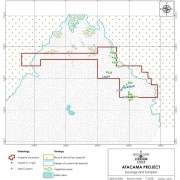 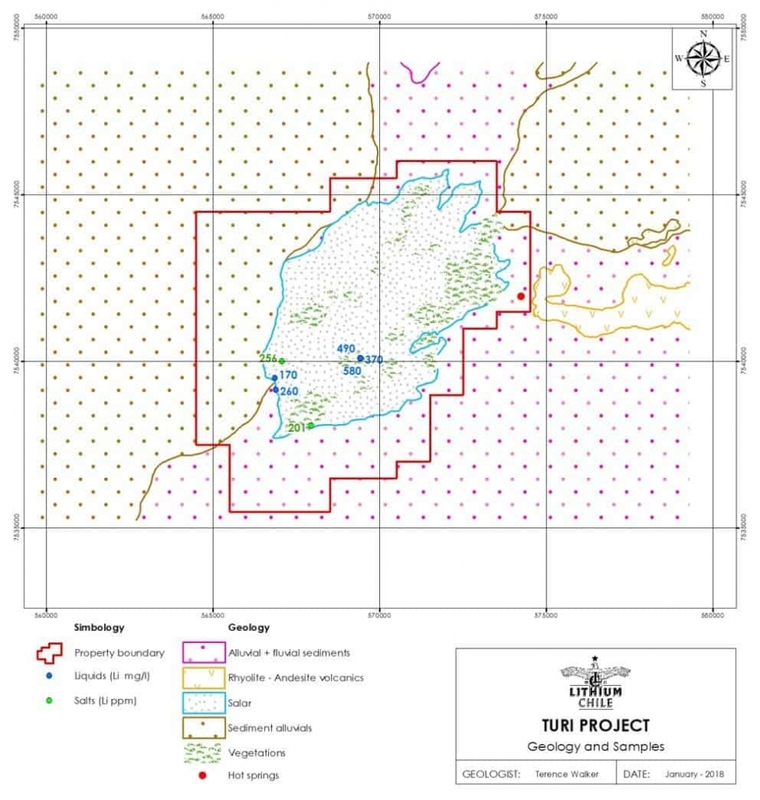 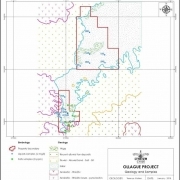 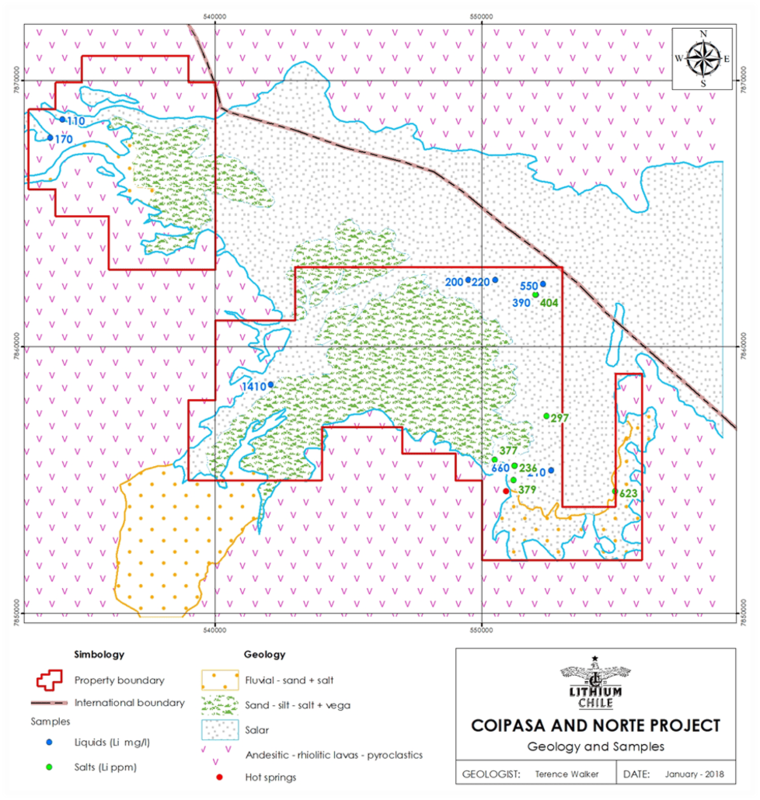 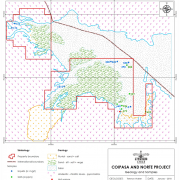 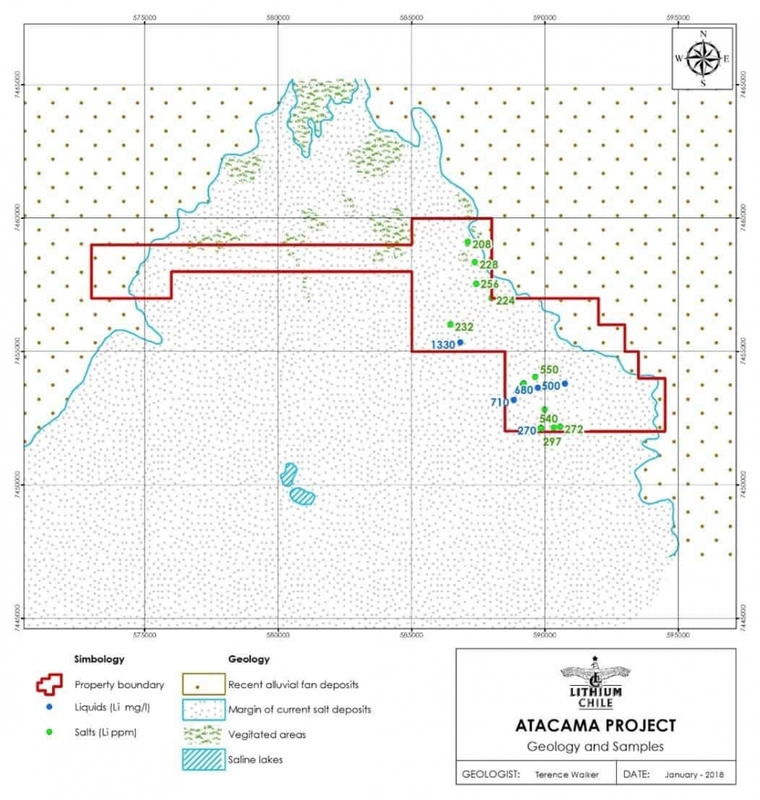 Acquisition and exploration began in April 2016. 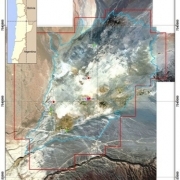 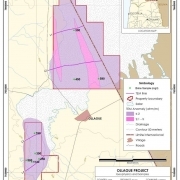 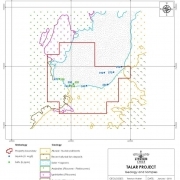 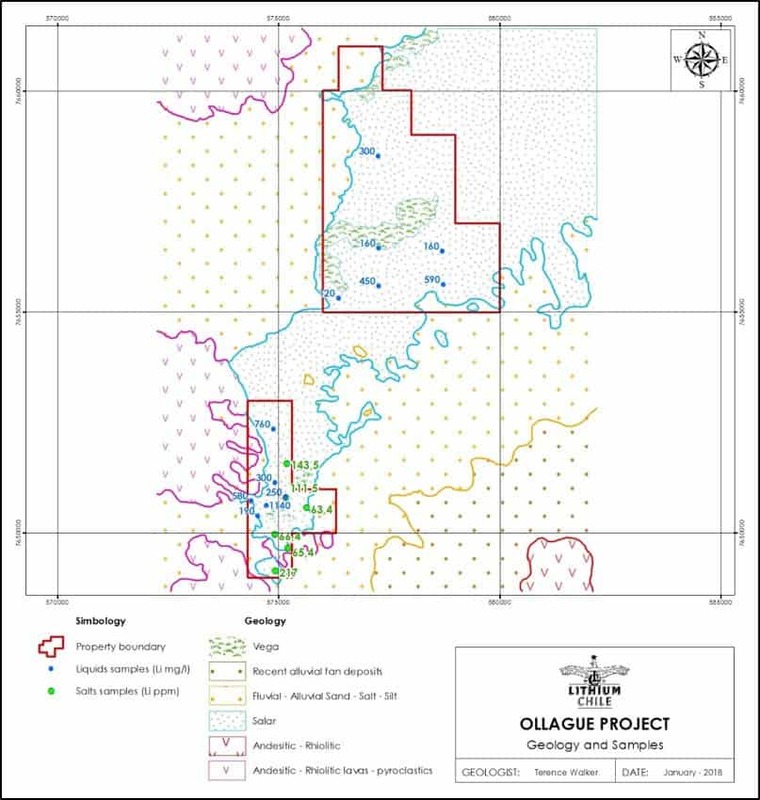 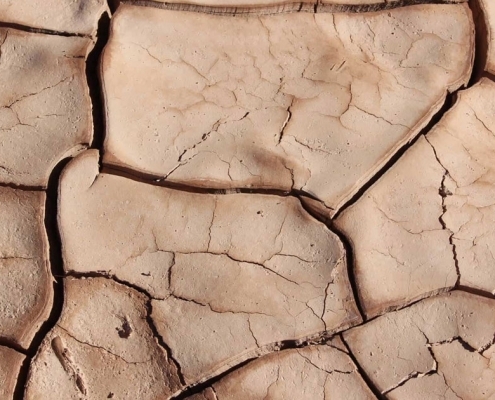 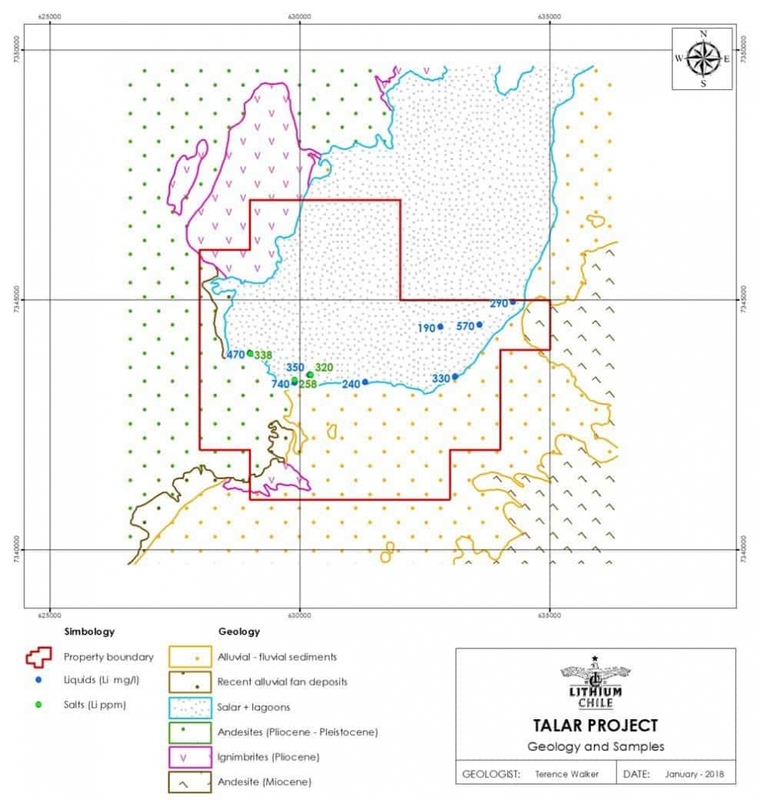 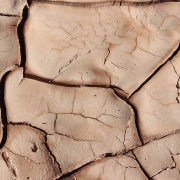 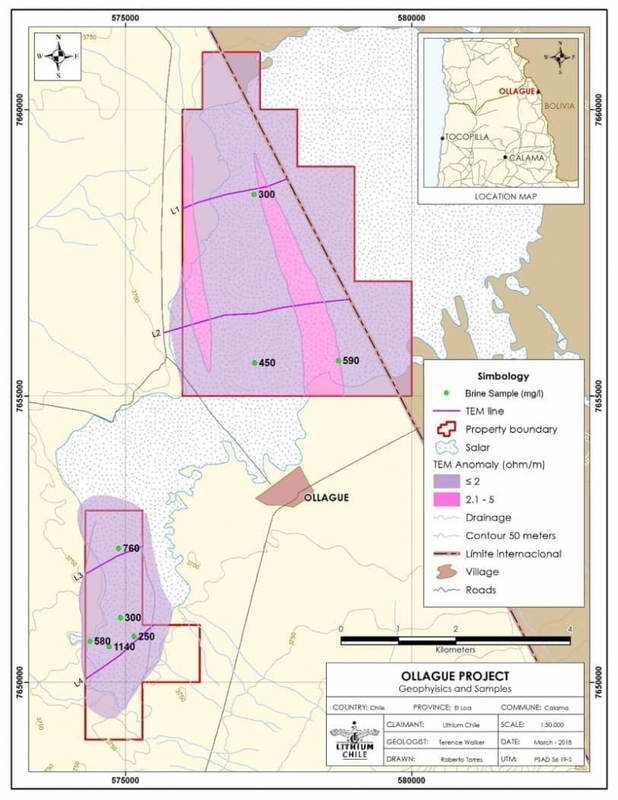 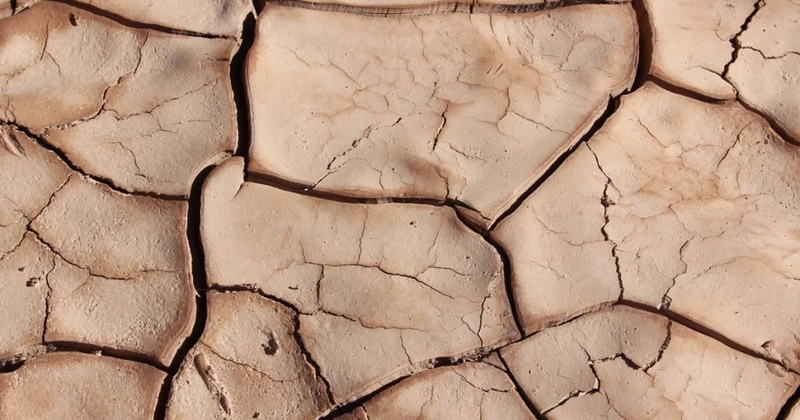 Geochemical programs are complete, geophysics is underway, and the company is targeting 2019 for initial resource estimates on up to two projects. 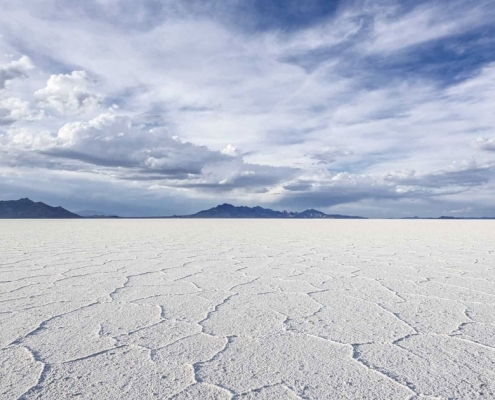 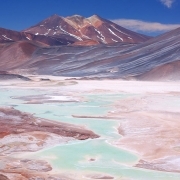 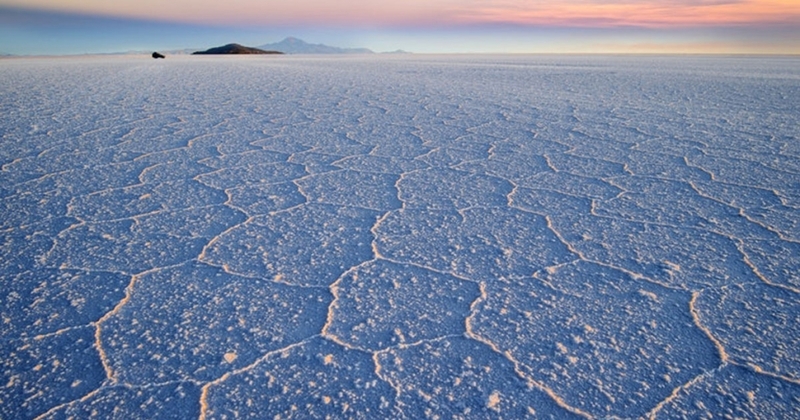 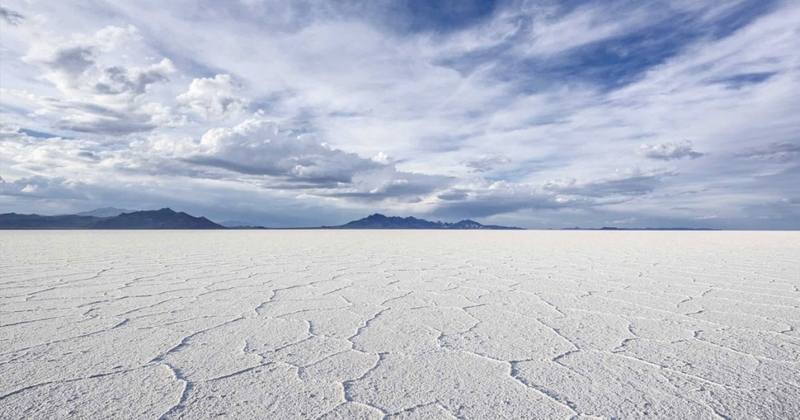 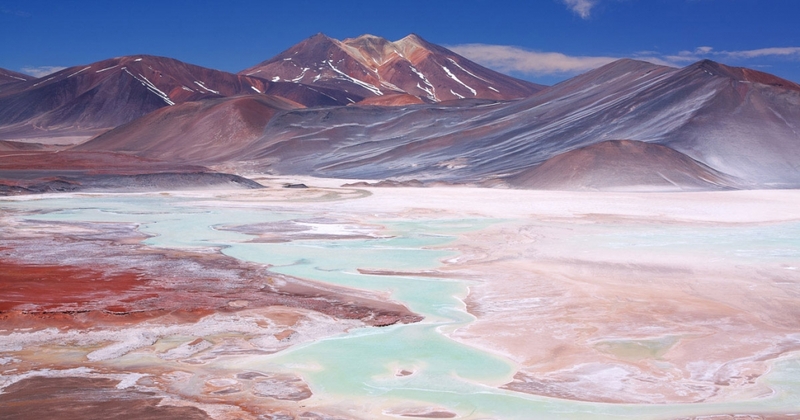 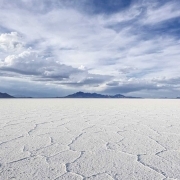 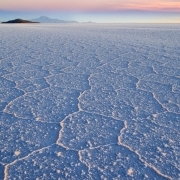 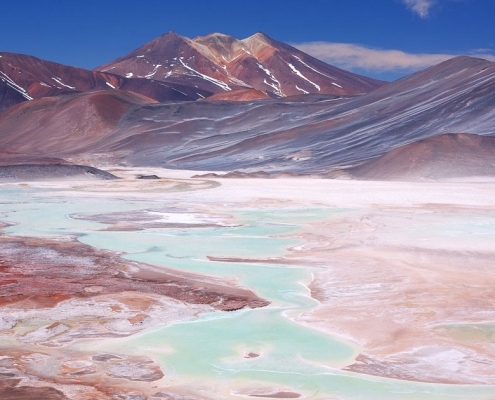 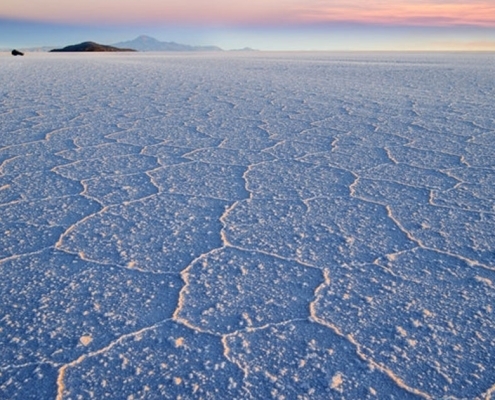 Chile has the world’s largest, high-grade lithium reserves and lowest-cost lithium production. 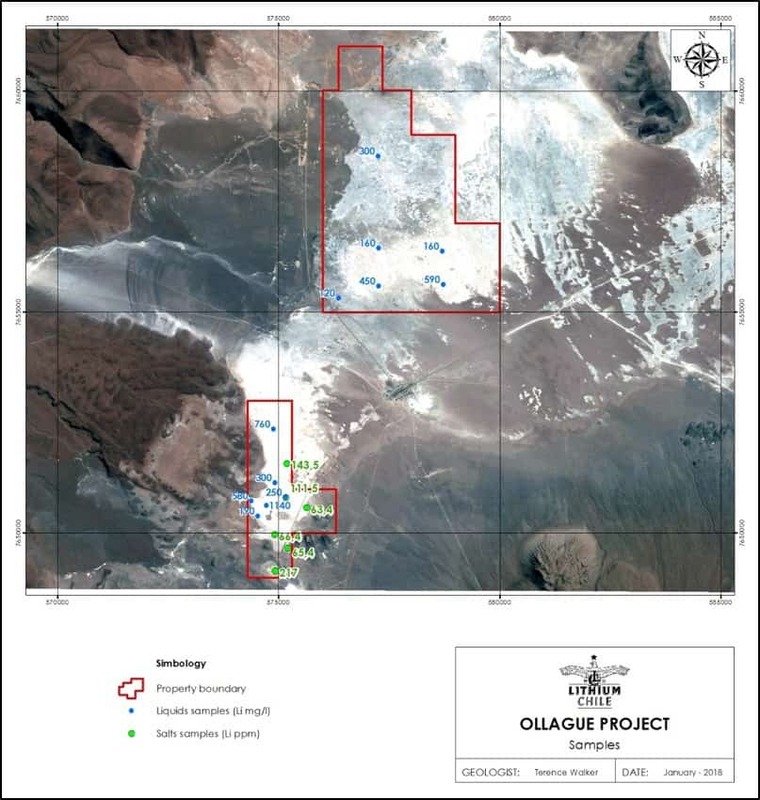 It is also investor-friendly, with one of the world’s most streamlined mining codes, facilitating low-cost acquisition and rapid exploration. 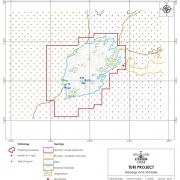 See footage of our projects and interviews with the Management and Technical teams in our corporate video. 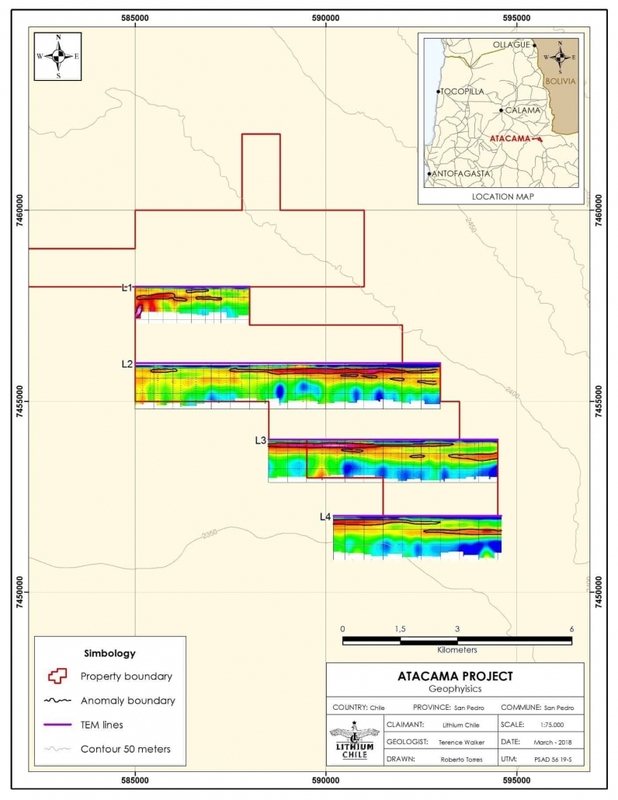 Recent work programs have confirmed strong grades on multiple projects. 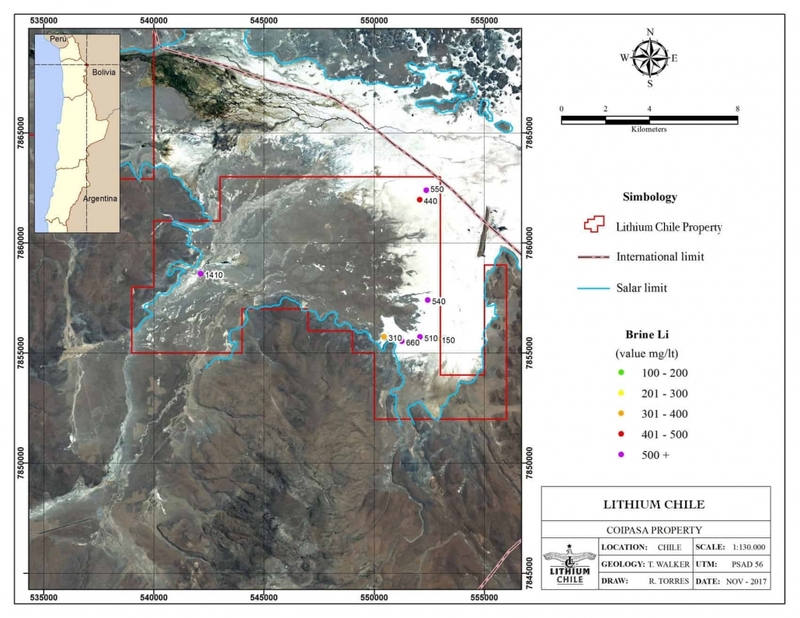 Testing has shown low Mg to Li ratios, an important factor in production. 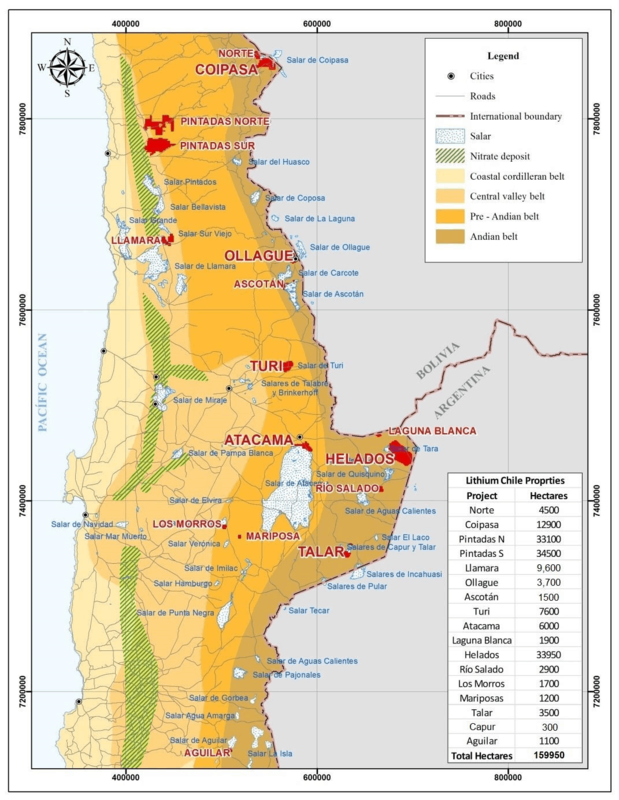 Favourable comparisons with current Chilean profuction at Salar de Altamaca.